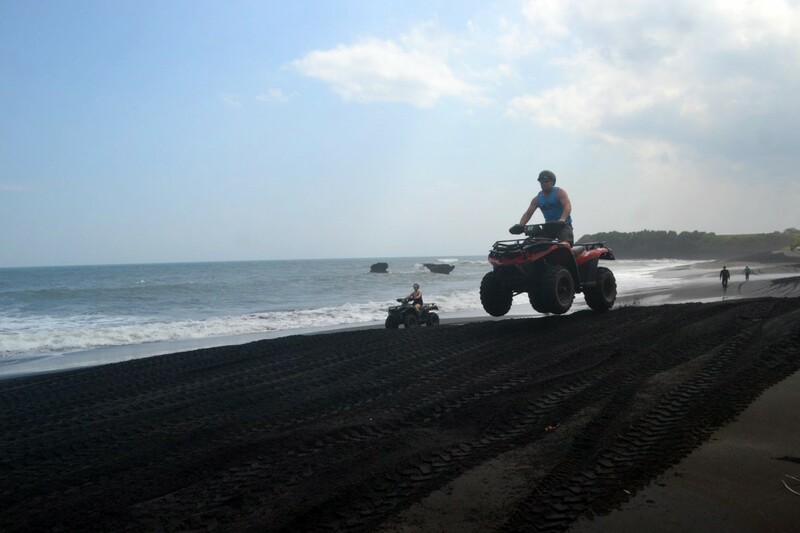 Ozzy Bali ATV Adventure offers you an experience the sensation of riding ATV along the black sand through the Kedungu Beach by crossing freshwater streams and viewing the spectacular beach. 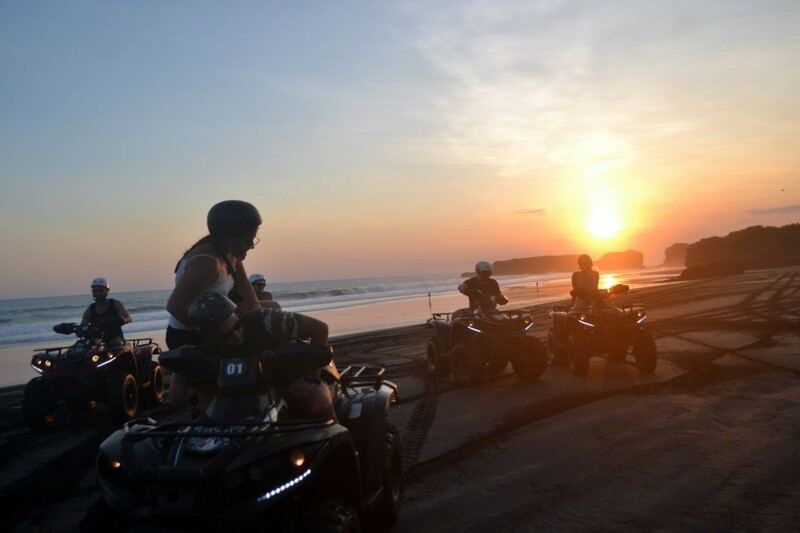 Ozzy Bali ATV is one of the ATV riding adventures that take place on the beach. The experience will start in the traditional Balinese villages of Tegal Mengkeb. 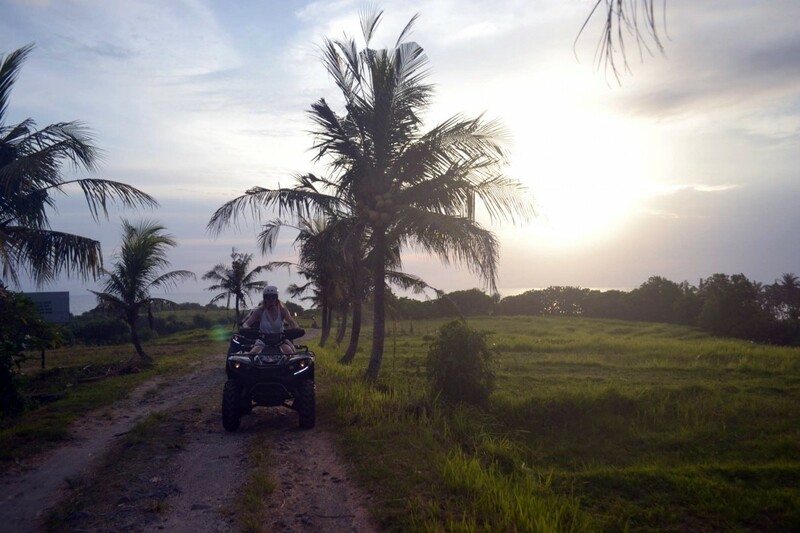 Ride and explore through the villages and rice fields with beautiful of breathtaking ocean views, then ride down to the calm beach. 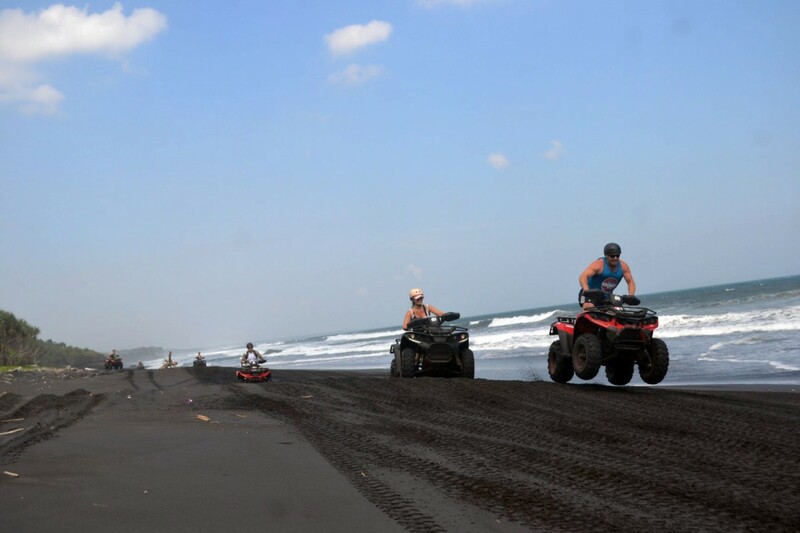 Amazing opportunities for a shot of photo session on the black sands of Kelecung Beach, before continue to travelling back through scenic rice terraces and villages. 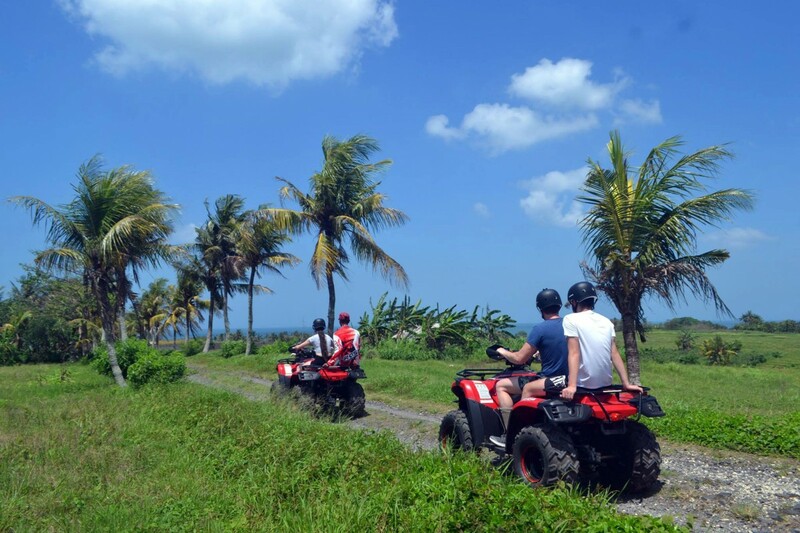 What is Ozzy Bali ATV Adventure tour look like? Complete your adventure by exploring the Virgin Beach at Kelecung Village. 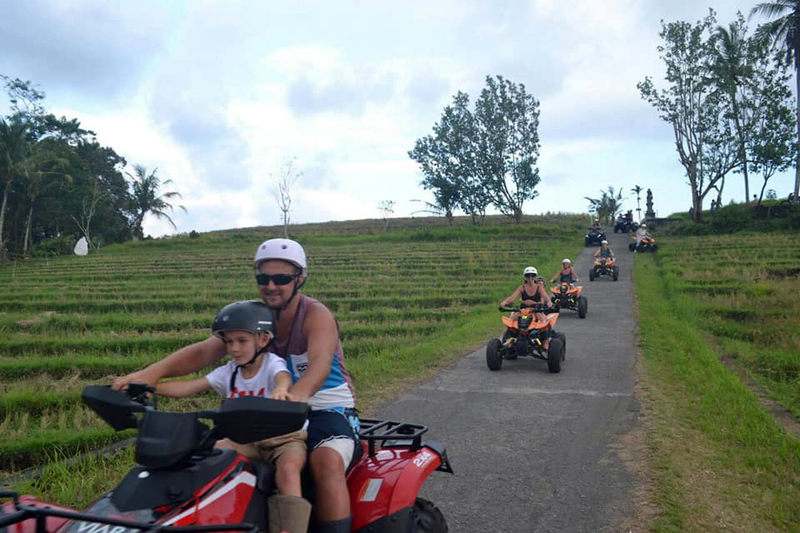 Why Ozzy Bali ATV Adventure? 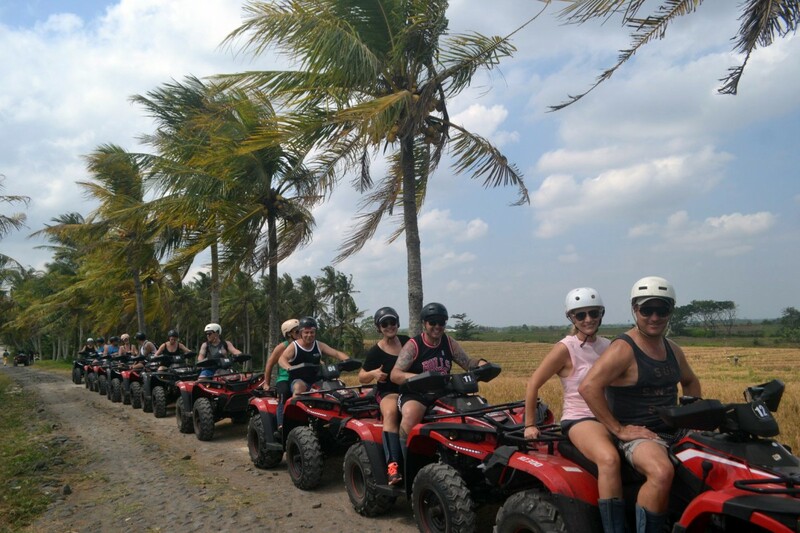 What to bring to do Ozzy Bali ATV Adventure? 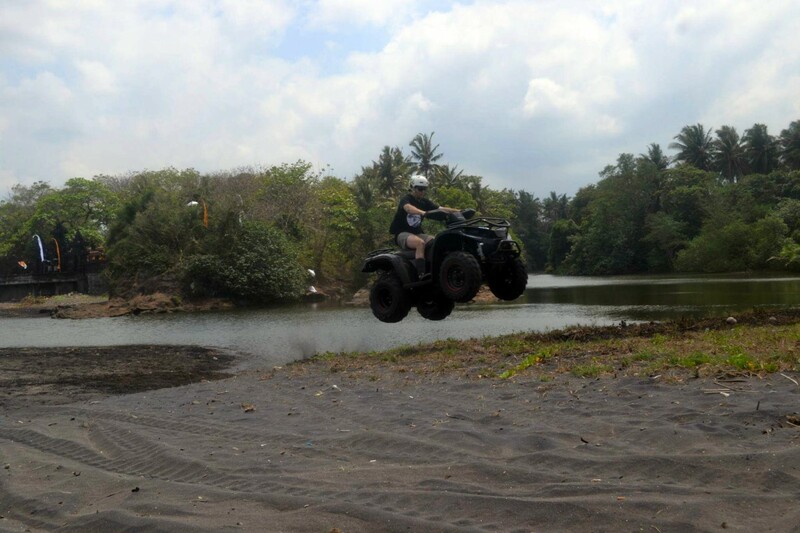 Absolutely amazing Ozzy Bali ATV experience. 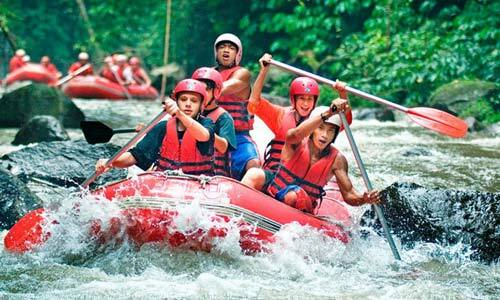 Would be the best experience so far in 5 trips to Bali this sits high on the list. It was a true highlight from start to finish. Totally eye opener of life in traditional villages. Will be back again in the future. Thank you for such a wonderful afternoon! 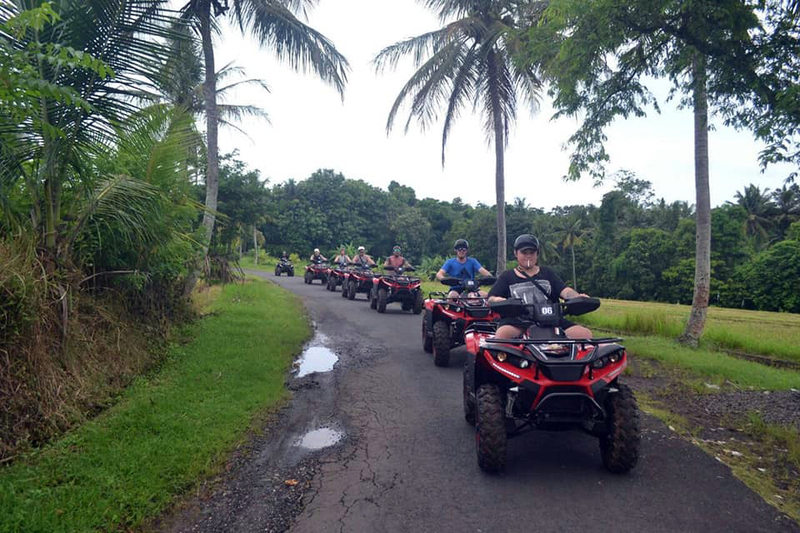 We had one of the best days Ozzy Bali Adventure ATV riding through rice fields, villages, jungle, and then the beaches. Our guide Eddie was awesome from the minute he picked us up. 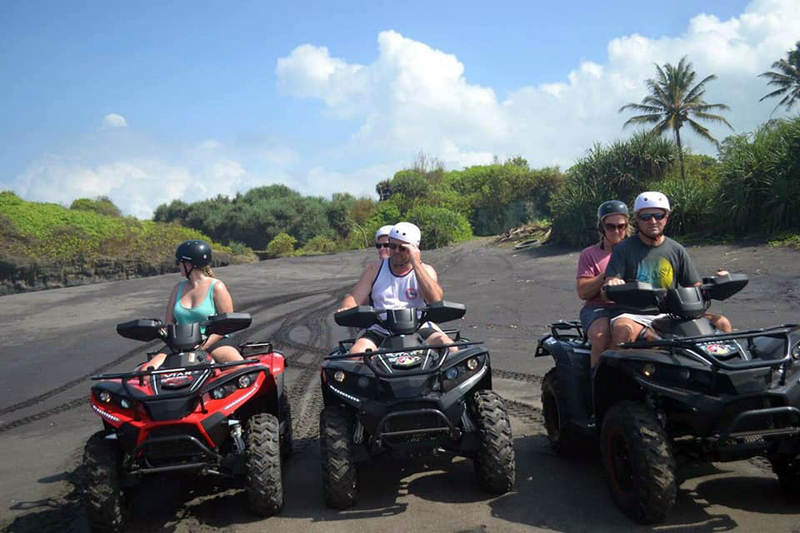 Put this tour on your to do list in Bali. You will have a ball..